Open up generic competition to patent-protected U.S. brand-name drugs that are deemed "excessively priced." Allow Medicare to directly negotiate with drugmakers. 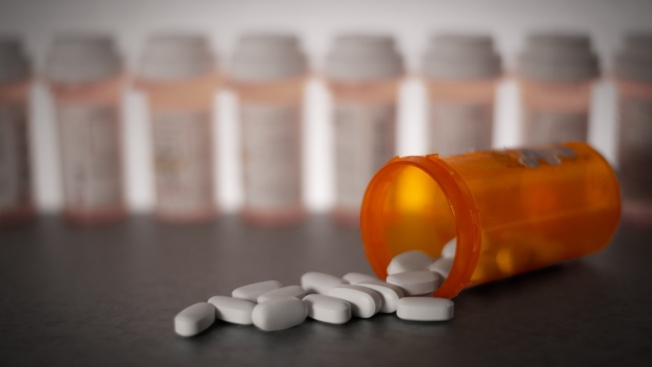 Let consumers import lower-priced medications from Canada. 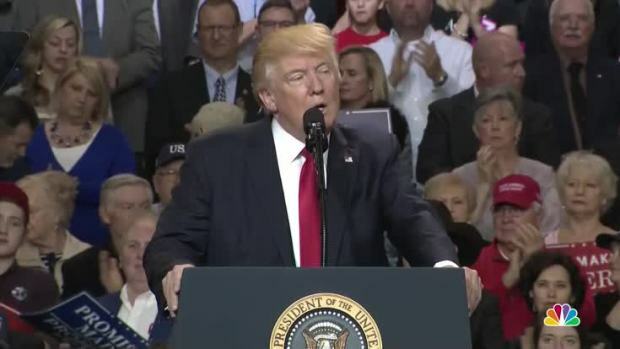 President Donald Trump told supporters at a rally in Louisville, Kentucky, on Monday that after Obamacare is repealed and replaced, he can focus on tax cuts and cutting prescription drug prices.